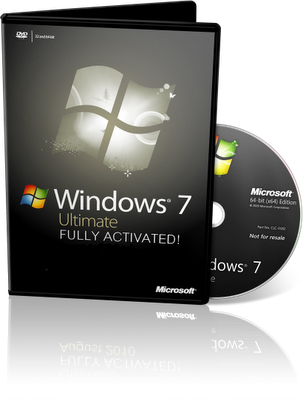 Designed for people who want it all Windows 7 Ultimate is the most versatile and powerful edition of Windows 7. It combines remarkable ease-of-use with the entertainment features of Home Premium and the business capabilities of Professional, including the ability to run many Windows XP productivity programs in Windows XP Mode. For added security, you can encrypt your data with BitLocker and BitLocker-To-Go. And for extra flexibility, you can work in any of 35 languages. Get it all with Windows 7 Ultimate. *Simplify your PC with new navigation features like Shake, Jump Lists, and Snap. *Personalize your PC by customizing themes, colors, sounds, and more. *Easy to network (with or without a server). *Back up your complete system over a network. *Help protect data on your PC or portable storage device against loss or theft with BitLocker. 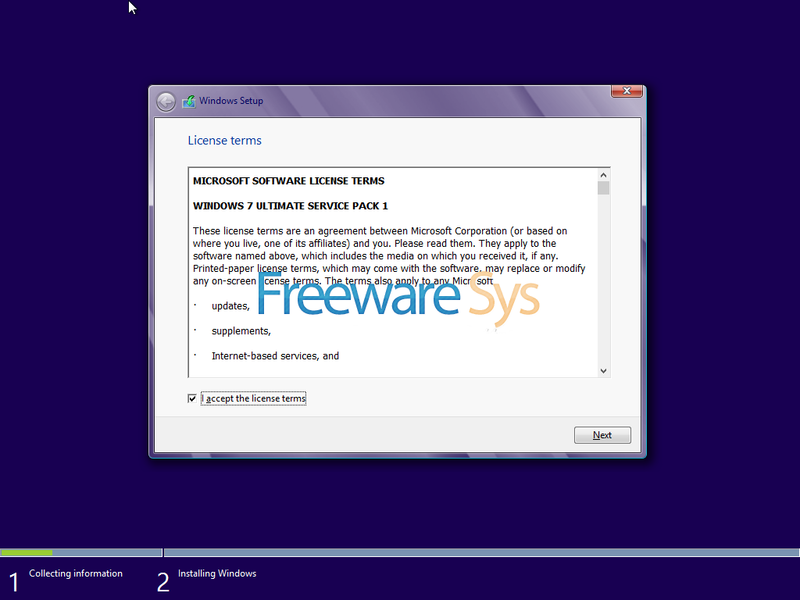 2)The Setup using windows 10 boot.wim setup For better support in Drivers Warning:that maybe not work in some really old pcs. Recommended Uses Rufus tool for burning. how to make bootable usb from 2 different parts ?